Our ISS Lions are true blue champions! 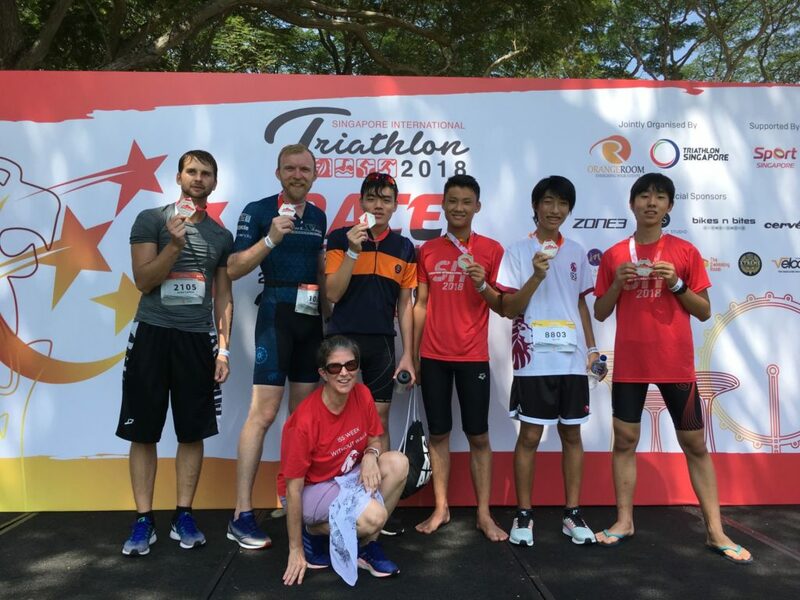 Congratulations to our close-knit community of teachers, students and parents who participated in various events at the Singapore International Triathlon. 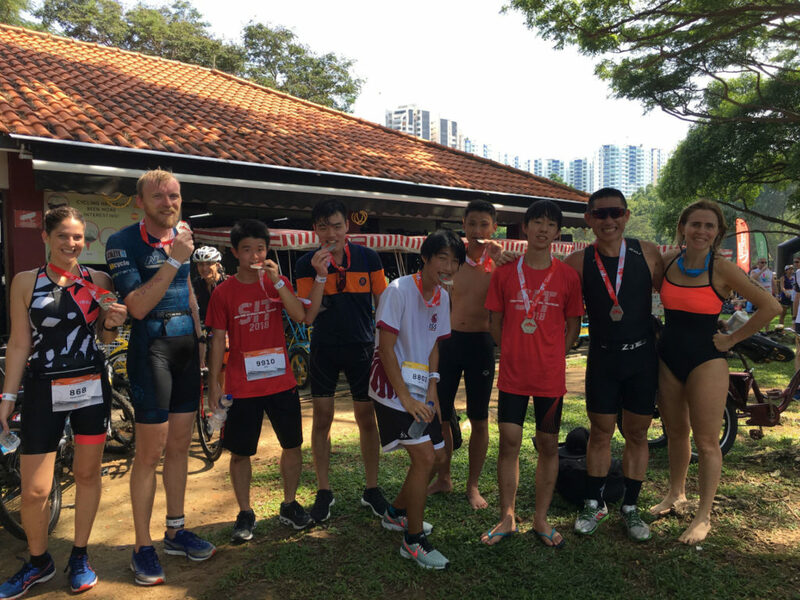 This triathlon is Singapore’s pioneer event that started way back in 1984 and was introduced to the ISS community toward the end of our last academic year by Mr. Dixon, an ISS teacher who advocates for health and fitness in all, students, parents, teachers alike. 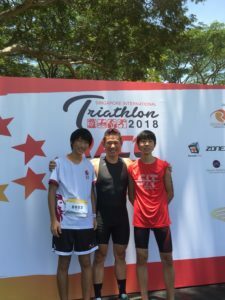 He proposed the event to the ISS community to see who could rise up to the challenge to show their best efforts in running, cycling, and swimming! 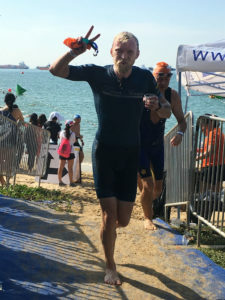 People who signed up had the option of choosing either to participate in a team of three, where each member is assigned to one leg of the triathlon, or to participate alone taking on all three stages in succession! Proud of our winning team! Well done Team ISS! We look forward to you racing again next year! Congrats to all our ISS Community participants!